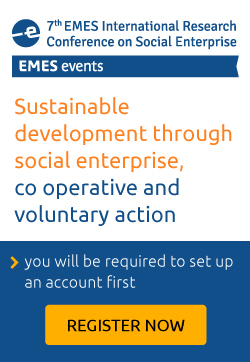 The UN-TFSSE can be seen as multi-stakeholder partnership between UN agencies, Social and solidarity economy (SSE) networks (national, regional, sectoral federations), research institutes and donor agencies to support the SSE as a means of implementation of the 2030 Agenda for Sustainable Development. The UN-TFSSE also acts as a hub for UN inter-agency coordination and knowledge sharing on how to scale up and build an enabling environment for SSE. 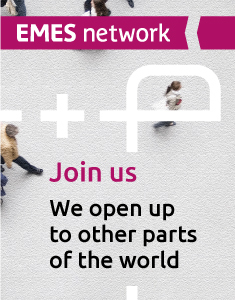 EMES is involved in the UN-TFSSE in the capacity of an observer, with an objective to contribute to the discussions from the perspective of EMES core activities dedicated to research and evidence-based policy making in the area of SSE.